If you’re looking for a bi-fold door, a solid oak or aluminium alternative material will provide you with the best energy efficiency. Bi-folds are known for opening up a whole wall and providing you space which makes you think they’ll let in draughts, however this is far from true. Investing in solid oak preferably will ensure you the best energy efficiency, this is because their hard, thick structure prevents inside temperatures from escaping through pores. You can furthermore invest in double-glazing for your windows and doors if you want to preserve heat continuously. PVCu fascia and soffits will also prevent draughts and keep your home warm by effectively conserving the heat and preventing it from escaping between the walls and your roof. All these factors mentioned will help reduce your energy bills, and all your heating will be maintained without the worry of cold rooms – instead you can expect to enjoy your room or conservatory all year round. You can be rest assured to find home improvements, which complement your home whilst saving you a considerable amount on your heating bills. Elite Windows ensure that they supply only the best, most efficient home installations, this is so all our clients can receive multiple benefits leaving them rest assured they invested in a worthwhile project. If you would like more information or ideas on conserving your heating at home and would like to reduce the cost of your energy bills then contact our team for further information. Home Improvements, which help you reduce your energy bills and keep your home warmer. 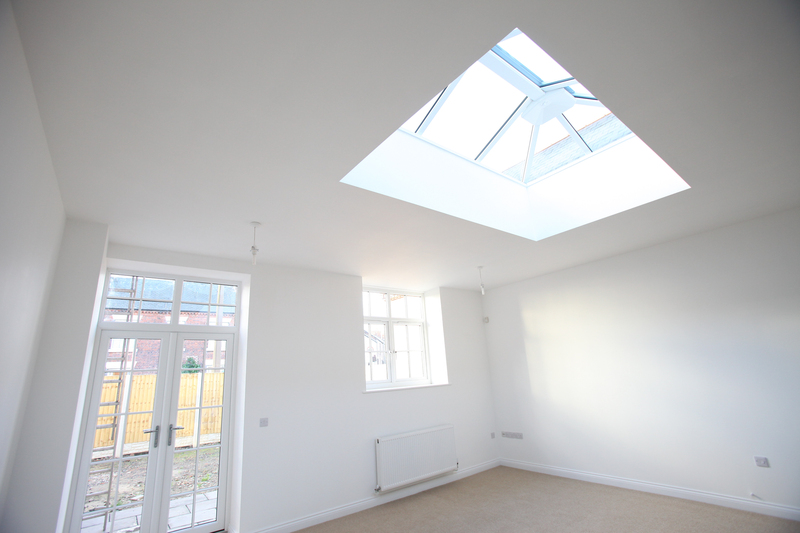 We understand that investing in new home improvements can be an exciting yet challenging time. It can be difficult to decide what you want to change about your home and varied opinions could have you indecisive for months on end. However, Elite Windows have put together an informative blog outlaying the energy efficient benefits, which come with certain installations. If you’re looking to replace your windows whether it’s for aesthetic purposes or functional purposes, PVCu is your best option. 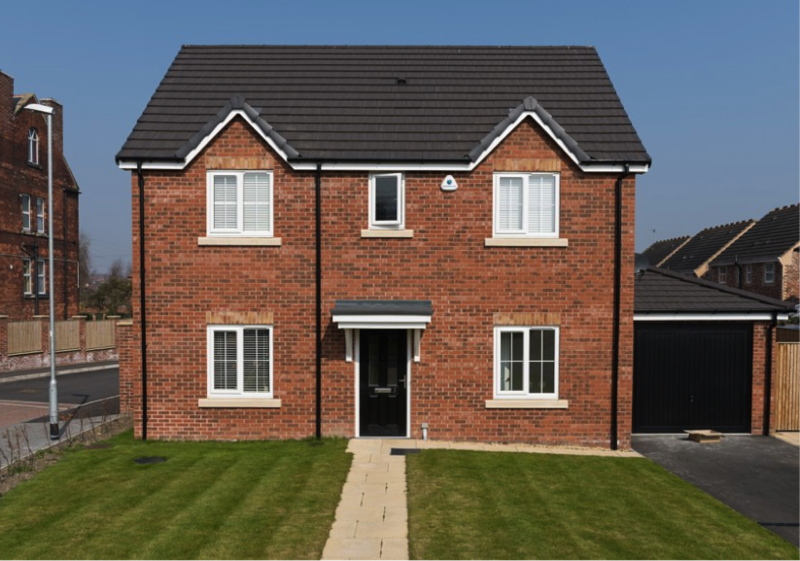 PVCu has been newly designed to provide enhanced energy efficiency for homes; their structure has been manufactured to prevent any inside temperatures for escaping. This material retains a beautiful, gloss appearance for years on end and they require little maintenance - apart from the occasional clean with a cloth. The Liniar PVCu range, is a popular choice for windows as their A-rated properties provide exceptional heat conservation and retain durability over a long-term period. Windows that are pre-installed into your home usually contribute to 20% of your heat loss – this is due to their weak structure not containing the heat effectively, instead they are designed to primarily act as a security function, eliminating energy efficient factors - which why newly improved PVCu windows should be considered. There is a diverse range of door materials to choose from, however what type would be most beneficial? Out of wood, aluminium, PVCu and composite – composite doors are the best choice. Their sturdy and durable stature makes them a valuable asset to have on any home. Composite doors are known for their strength and energy efficient properties, which makes them such a popular choice. If you want to achieve a draught-free house whilst conserving inside temperatures effectively then you can be guaranteed that a composite door will give you the results you’re after. With such reinforced properties you can be rest assured that your home will remain energy efficient even when harsh weather is apparent – composite doors are a worthwhile investment. If you have a conservatory there a plenty of ways to make this extension of your home a warm, cosy environment – even during winter. Firstly you can invest in double-glazing windows, which provide A rated energy efficiency by preventing heat from escaping. Such double-glazing greatly reduces energy bills and makes your conservatory feel like part of your home with the visual functionalities of a conservatory. Warm roofs or livin roof contribute impressively towards saving you money on your heating bills – this is because their solid structure prevents your central heating from escaping, keeping 100% of your temperatures maintained. Not only do they act as a great thermal insulator, you can reap endless benefits from them including excellent cover from noise pollution during harsh weather or in general and you can enjoy the sky whilst sitting in the warmth by installing additional skylights.